Ye Guangqin, an ethnic Manchu novelist, translator, and essayist, was born in Beijing in 1948. She has a degree in journalism from Renmin University, and later studied at Chiba University. Much of Ye’s fiction, including the historical novels Inside the Gate of Heavenly Purity and The Imperial Matchmaker, is set in Beijing and tells stories of the Manchu aristocracy. Her novel Greenwood Riverside, which has been translated into English, is set in Shaanxi province, where she spent her twenties and thirties as a factory worker, nurse, and journalist. 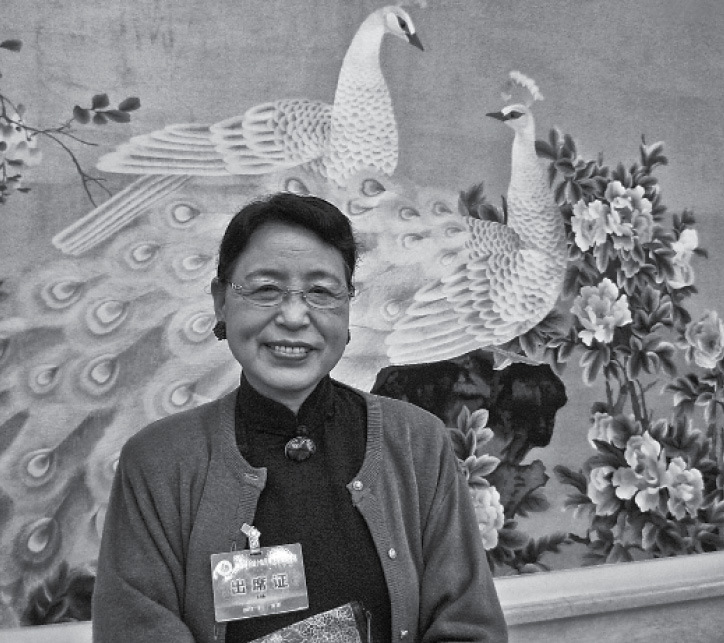 Her autobiography, No Diary for the Luo’ao River, won the Fifth Junma Award.